In 2018, as well as a big career change from accountancy to academia, I moved to Singapore for 8 months and explored 10 new countries. 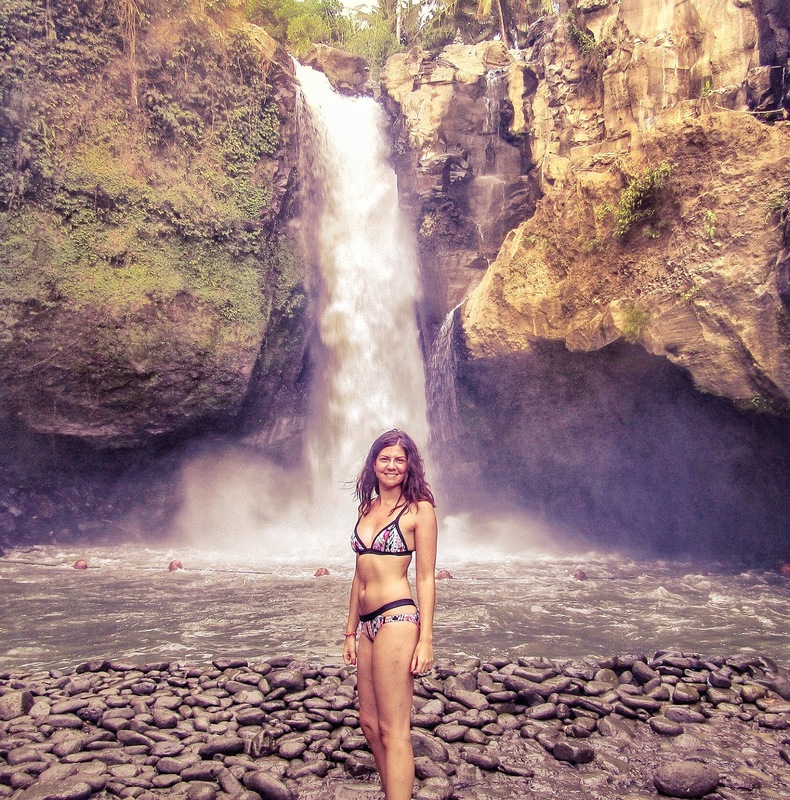 I started Melis Living and loved blogging about expat and travel life. 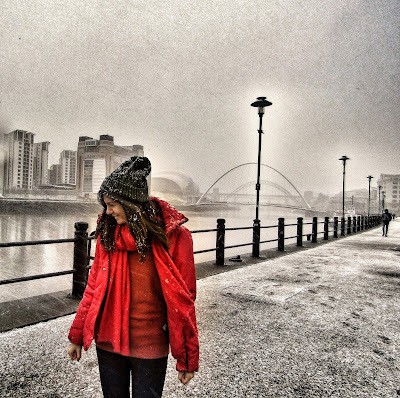 In September 2018 I moved back to Newcastle-upon-Tyne and believe me, it is NOT grim up north! These days you are likely to find me either searching Sky Scanner for flights from Newcastle to 'everywhere', hunting down the best new restaurants near home, or looking for good deals on cushions and candles for my new house! Often I am doing all those things at the same time. Melis Living is a reminder that is never too late to chase your passions and explore the world. I aim to inspire 30-something professionals to balance travelling and a enjoying themselves at home. I always encourage people to save money on experiences where they can, with the aim to enjoy themselves and not spend their lives thinking, 'what if?'. I work with travel and lifestyle brands on collaborations when they are a good fit, and I will always write an honest review. Please feel free to check out my media kit here. If you have an opportunity that would fit with the style of my blog. just send me an email at melisliving@gmail.com, or use the contact form below to get in touch. I am also very active on Instagram and Twitter, so feel free to send me a direct message.